Quality Digital Photo Printing is our specialty, we have over 20 years experience and have been in Crows Nest on the lower North Shore of Sydney for this time. 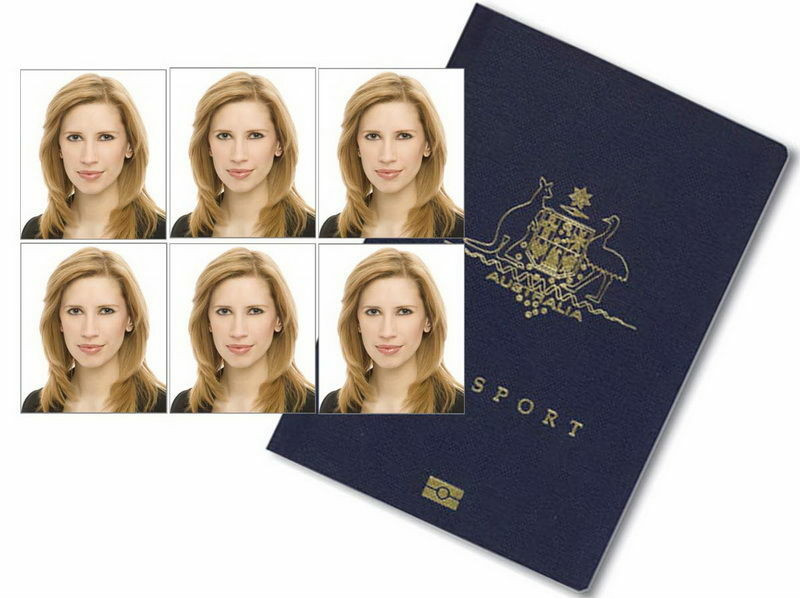 We will make sure that no matter which countries passport or visa photo you require that they all conform to the new internationally agreed biometric standards. Video tapes to DVD. We accept all domestic formats: VHS, VHS-C, Video 8, Hi-8, Digital 8, Beta Max, MiniDV. We can also assist you with Other Video Formats to DVD, and 8mm and 16mm Movie Film to DVD. 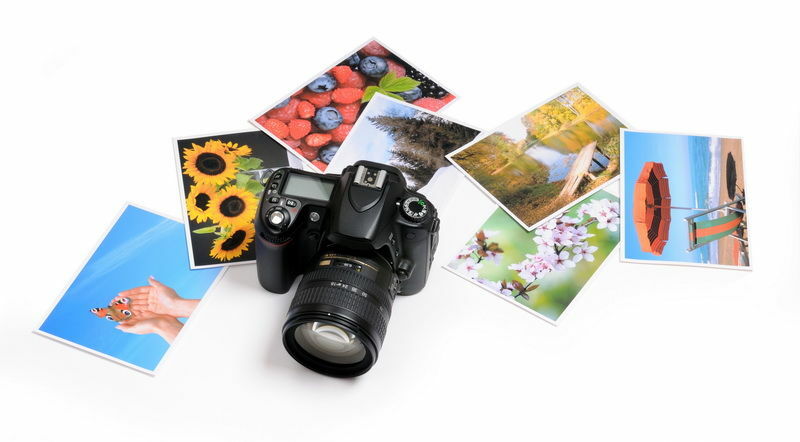 It is possible to send up to 2GB of images for printing or a very large image for wide format or canvas printing. Shoebox scanning is a high-speed system of scanning that allows the staff at Pixels Plus to digitise large numbers of your precious photographs. Quality Digital Photo Printing is our speciality, we have been in business for over 25 years in Crows Nest on the lower North Shore of Sydney. The professional printers at Pixels Plus hand inspect and colour correct each and every single print to ensure that you get only the best Digital Photo Printing Service every time. Make your memories larger than life on a poster or canvas print today! 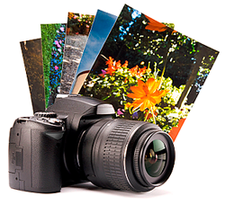 Print your favorite memories on quality photo paper with our quick and easy ordering software! Receive 10% Off on all Online Orders, Just enter the code "Pixels" on checkout. 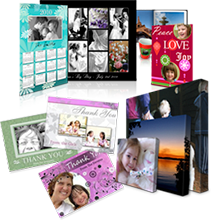 From canvas wraps to calendars, Immortalize your memories on one of our many choices of photo gifts today! Pixels Plus with 24 years experience in taking passport & Visa photos will make sure that they all conform to the new internationally agreed biometric standard. If you have any questions or enquiries please feel free to contact us or alternatively you can complete our online enquiry form. Black and White processing has resurfaced at Pixels Plus! Do you have slides, negatives or prints tucked away where no-one can see them? We can help! Have boxes of photos to scan? We can handle them! 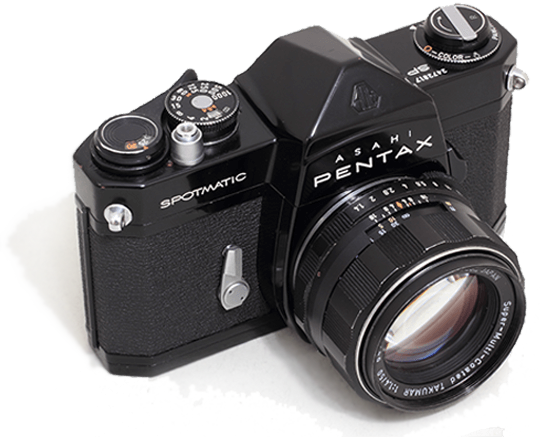 We specialise in repairing professional brand name cameras.